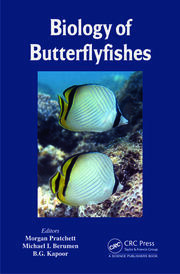 Since the publication of The Migrations of Fish by Prof. Alexander Meek in 1916, a number of books have been published on this subject. 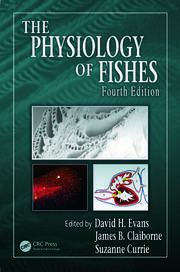 However, most of these books only cover one type of migratory mechanisms. This book aims to overcome this drawback by presenting a comprehensive coverage of all life history strategies—potadromy, anadromy, catadromy, amphidromy and oceanodromy in one book. 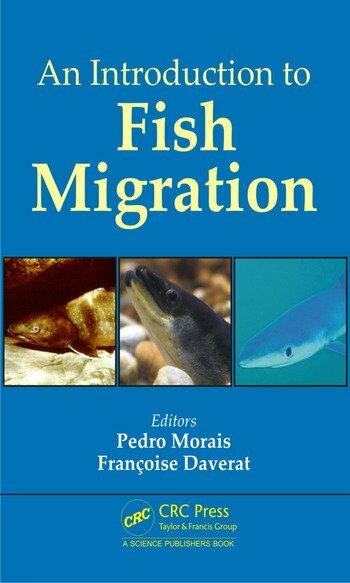 The first section of this book reviews the history of fish migration studies, the main definitions and concepts related with fish migration and the main trends and challenges of fish migration research. The second section describes the main processes and patterns associated with all migratory life history strategies, as well as the main problems associated with their conservation. 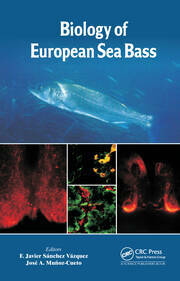 Finally, the third section provides examples of the main methodologies used to study fish migration. This book was conceived with the objective to provide undergraduate and graduate students and researchers with a comprehensive book on which they could rely.